Posted by Jenni Fredrickson on April 18, 2017 at 12:00 PM. Filed under How To, Around the Home, Safety & Security, Power . A surge protector safeguards electronics from the harmful effects of power surges and voltage spikes. Surge protectors have the ability to absorb and dissipate the power of a surge so that connected equipment is shielded from the surge. A power surge is a spike in the electrical current flowing through the wires of your house. They can damage common appliances, sensitive AV electronics and computer equipment. 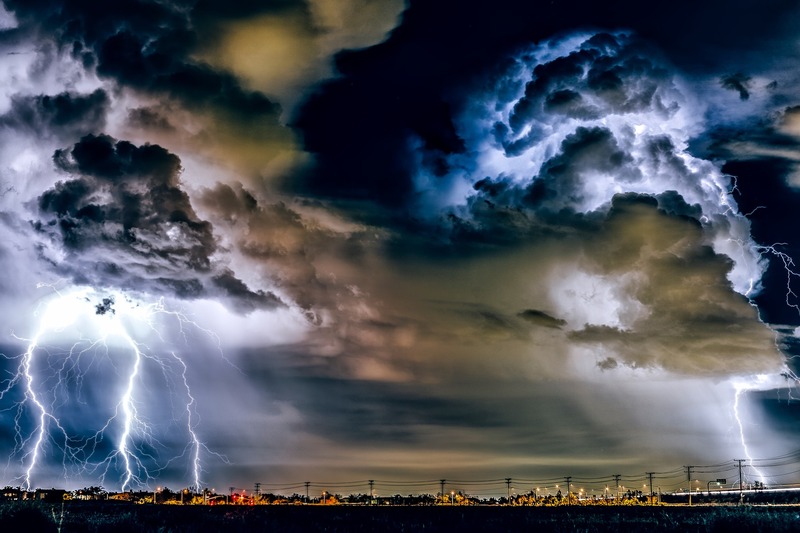 Different things cause power surges, including severe weather, defective wiring or power company repairs. 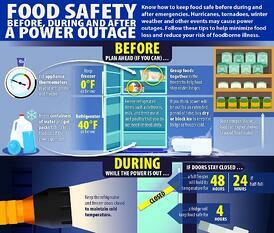 Power surges happen all the time-not just during storm season. The investment you made in your home equipment can be wiped out in an instant. In addition to surges caused by storms, the average home can experience multiple "hidden" surges a day from other various sources. These smaller surges cause cumulative damage to electronics, shortening their life and eventually causing them to fail. Even the highest quality surge protection device will someday have to be replaced. Because surge protectors take on unnoticeable power surges all the time, the equipment wears down. Another crucial factor is determining the surge protector's level of protection that is necessary to fully protect your equipment. 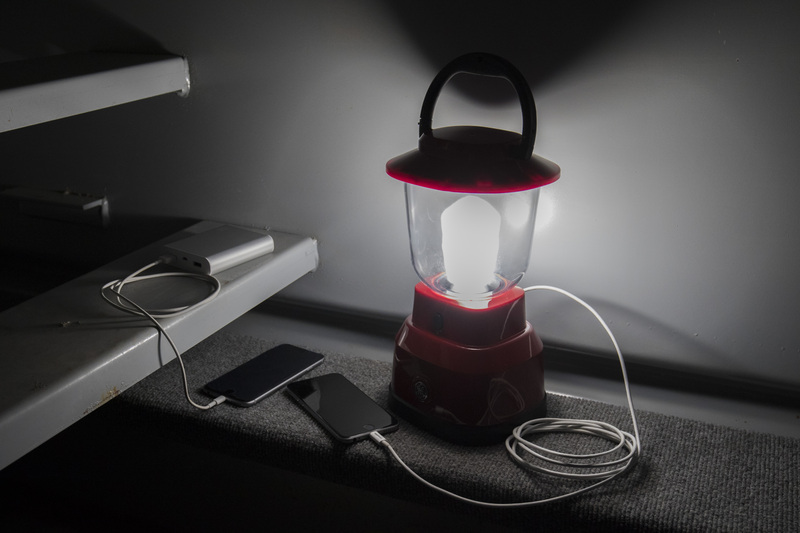 When the power goes out, you’ll need a flashlight or another source of light to move around safely and find your stock of emergency supplies. Your cell phone could be used as a source of both light and entertainment- for as long as the battery lasts. Drastically increase your battery life by plugging your phone into a portable USB battery pack. Or pick up an LED lantern that does double duty with a built-in USB port. Avoid using candles or an open flame as a light source, as it could be a fire hazard, particularly if there are children or pets in the home. Food and water is an absolute must for survival. When preparing your emergency supply, choose food items that can be eaten without the benefit of a stove or microwave, in the case of a prolonged outage. Canned foods, such as vegetables, beans and soups should be rotated out occasionally to prevent your emergency food supply from spoiling. Avoid opening your refrigerator or freezer if possible to prevent spoilage.